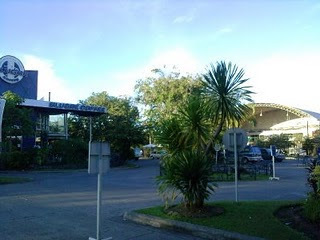 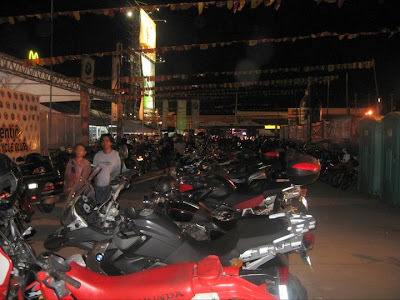 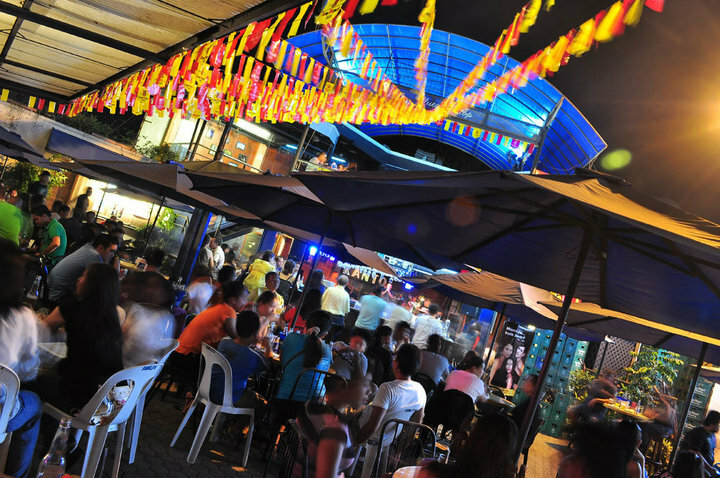 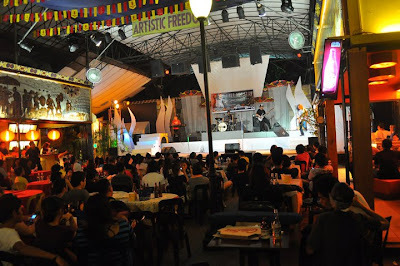 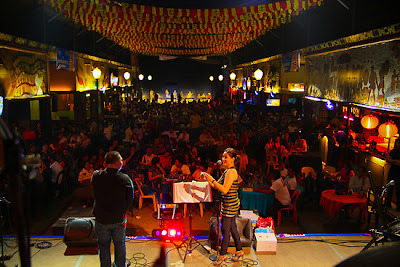 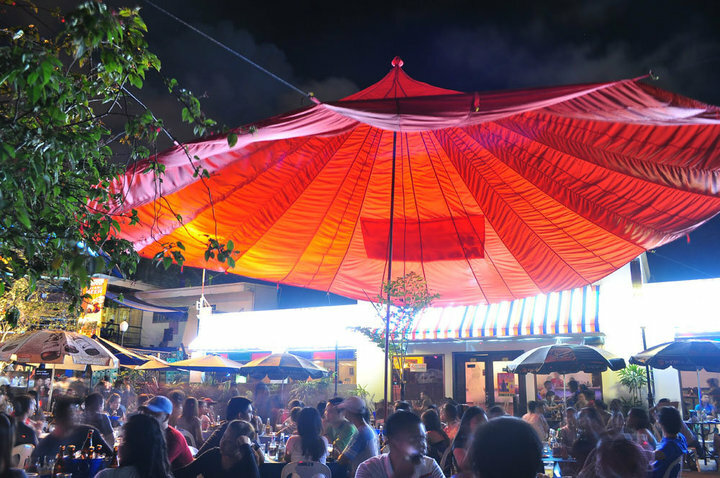 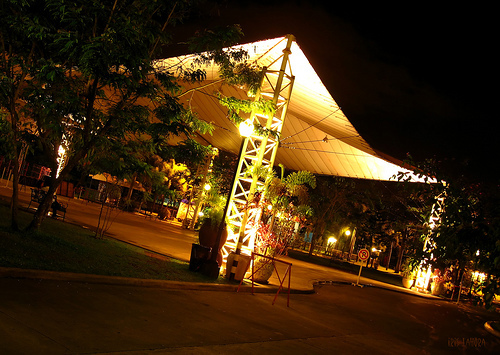 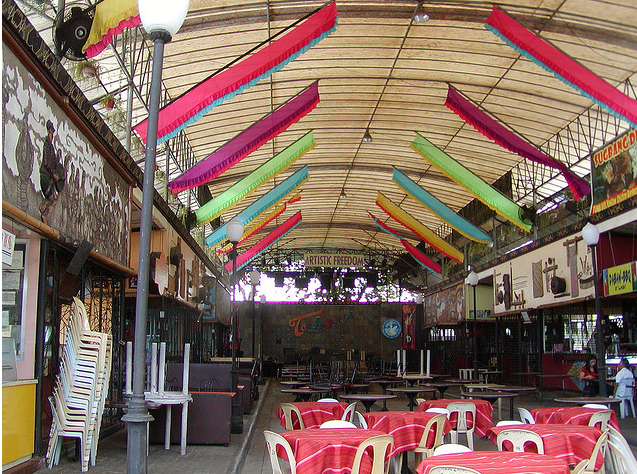 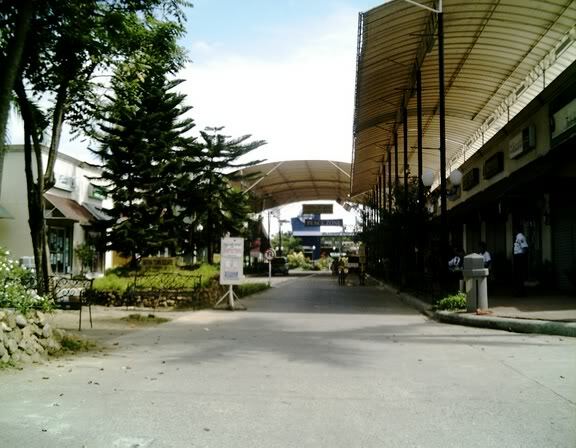 Dubbed as the entertainment hub of Davao City, Matina Town Square, or simply called "MTS" by the locals, is a popular venue for nightly live band performances of homegrown musical artists particularly on weekends where this small complex is filled with people looking to have a good time or hang-out with friends and meet new acquaintances. 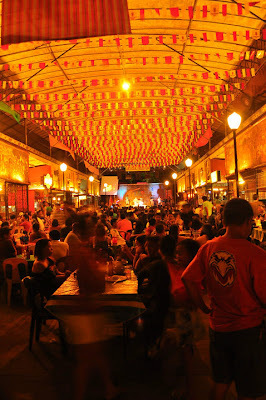 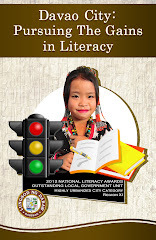 It also plays host to several of the city's yearly festivities such as the Kadayawan Festival in August and the Araw ng Davao celebration every March, and other sponsored events such as, modeling shows, trade shows, and bazaars. 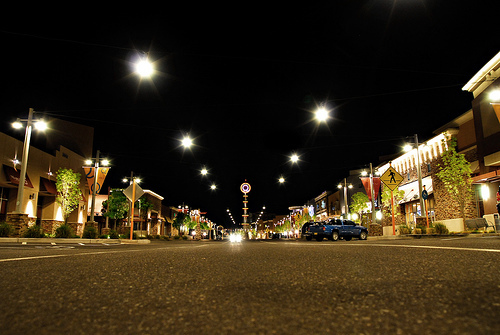 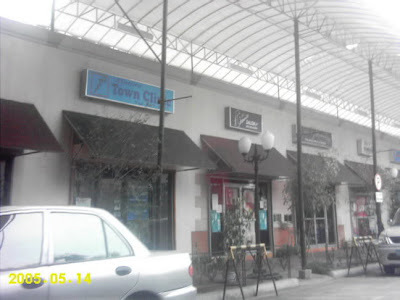 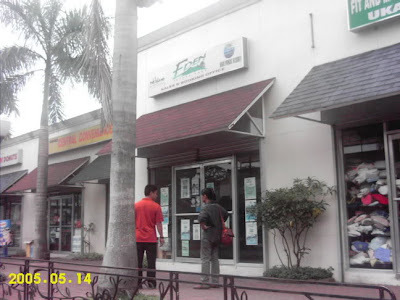 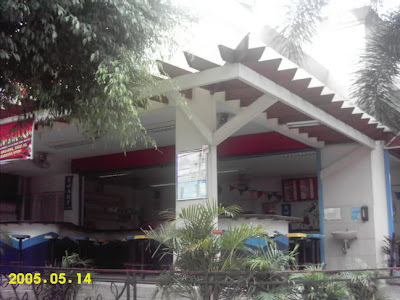 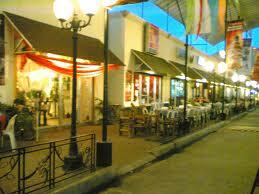 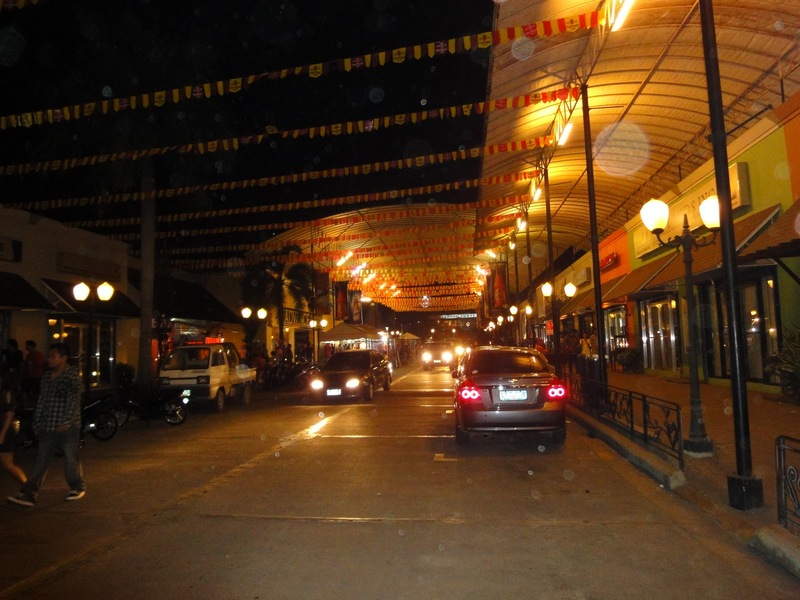 MTS is an open complex of several commercial shops, restaurants, bars, a coffee shop. There is also a playground for children, a mini-garden with benches, and a Police Outpost at its main entrance which is available 24/7 to ensure public safety. MTS is open daily from 8 AM to 2 AM. 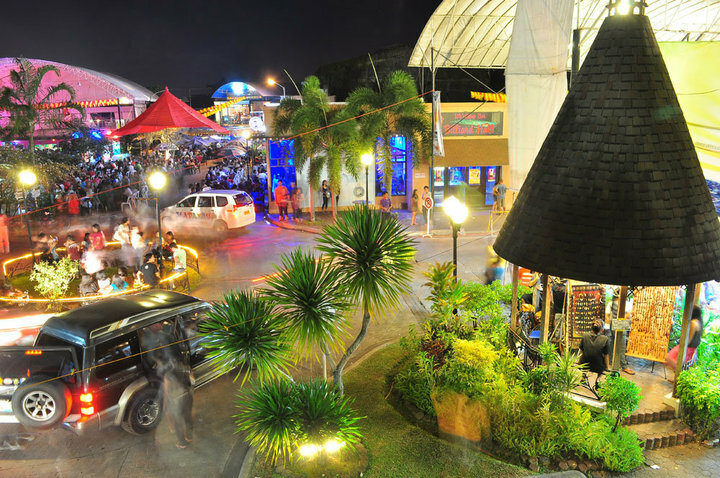 Matina Town Square is just a jeepney ride from downtown Davao City, and is located along the MacArthur Highway in Matina right across Ateneo de Davao Grade School. 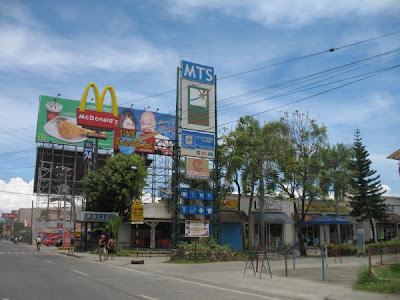 sIR, mAY BAKANTI PO BANG TRABAHO sA jollibee? 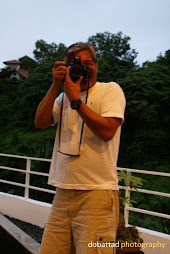 i'm ROEL JUMAO-AS FROM MINTAL.. MY FACEBOOK. 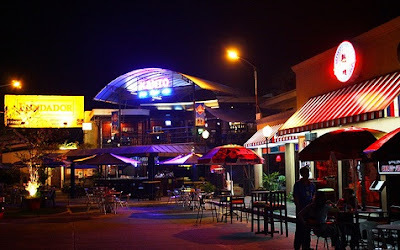 WENSKI_13@YAHOO.COM .